I like sisig. I order it randomly when it is available. 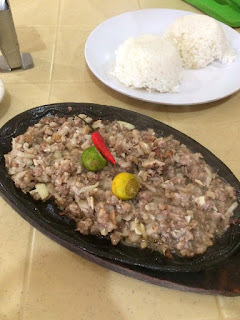 That is why, it has been a "dream" to visit Pampanga because I heard that the "best sisig" is in the town of San Fernando. This longing become a reality when I decided to join my hubster in his training facilitation. While he was working, I, my son and my sister went on a Sisig adventure! 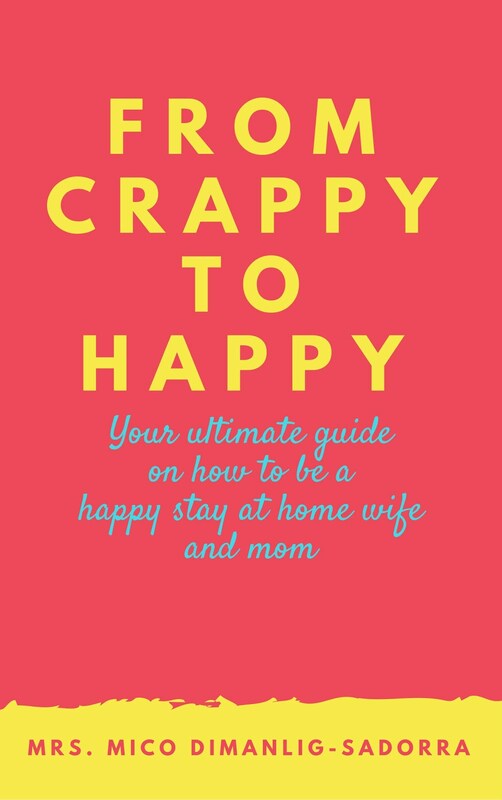 Take a lookie of my (our) verdict! 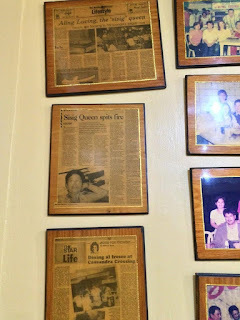 Every time we would pass by the Malate area, Bryan my love would always tell me about Mr. Peter Lee's Hongkong Tea House. 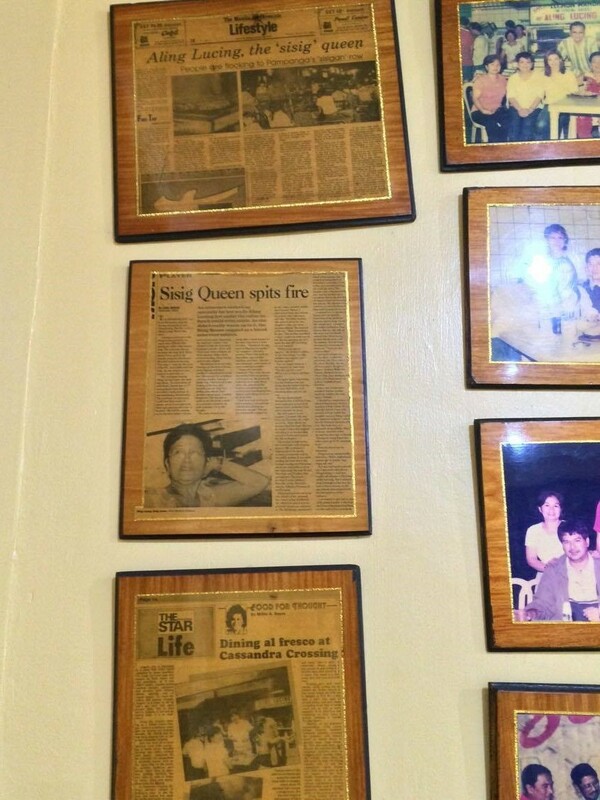 He has overly mentioned that this is one of the fave restaurants of his lola and their Patatim is worth a try. However, since I get sleepy even with a little amount of msg, I have never really become so interested with Chinese food. On the other hand, last week was different. 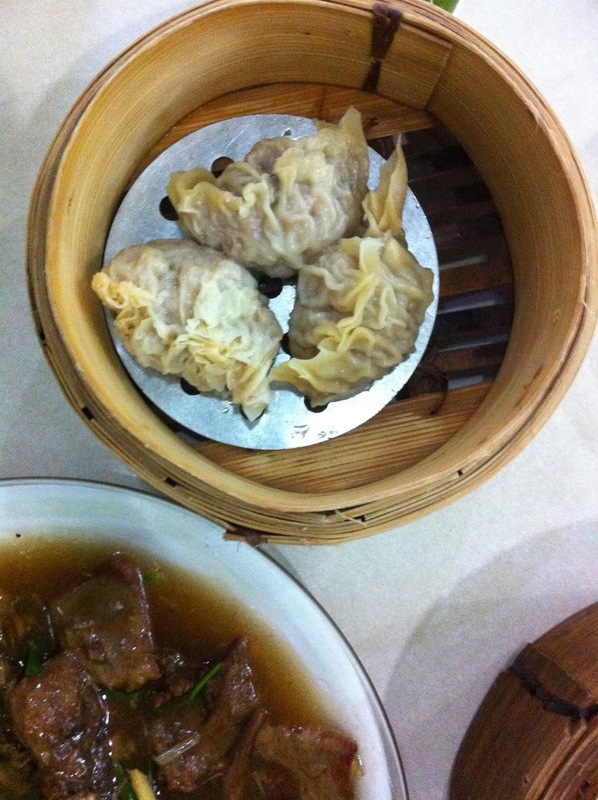 I gave in to his suggestion because I have been craving for dimsum. 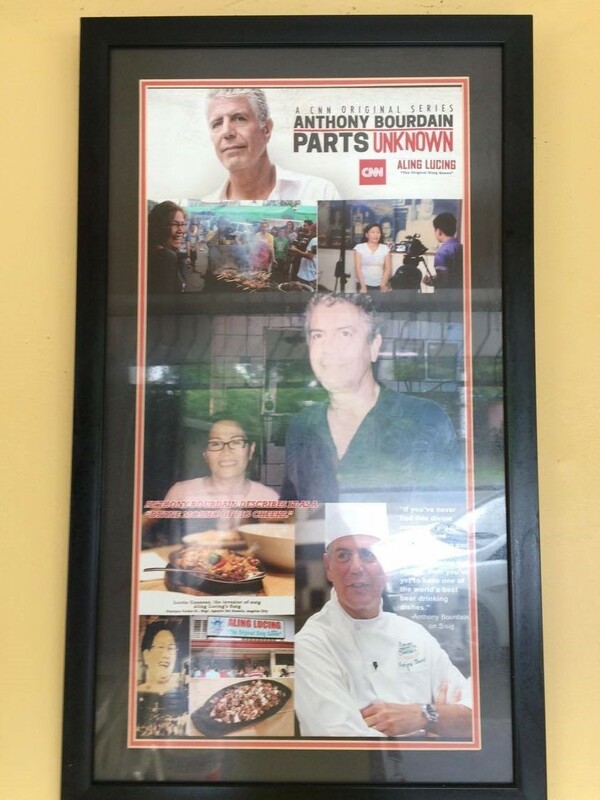 Upon entering the old restaurant, I already knew it was authentic. 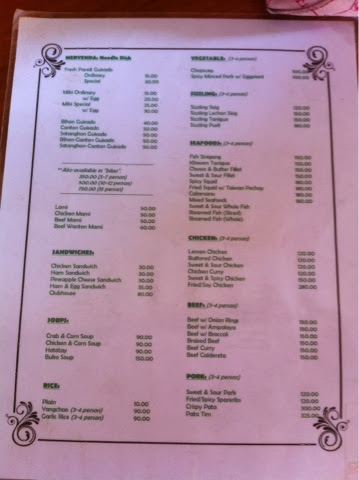 I heard a few Mandarin speaking customers and saw menus in foreign looking alphabets with English translation. I eagerly and hurriedly ordered siomai and chicken feet. 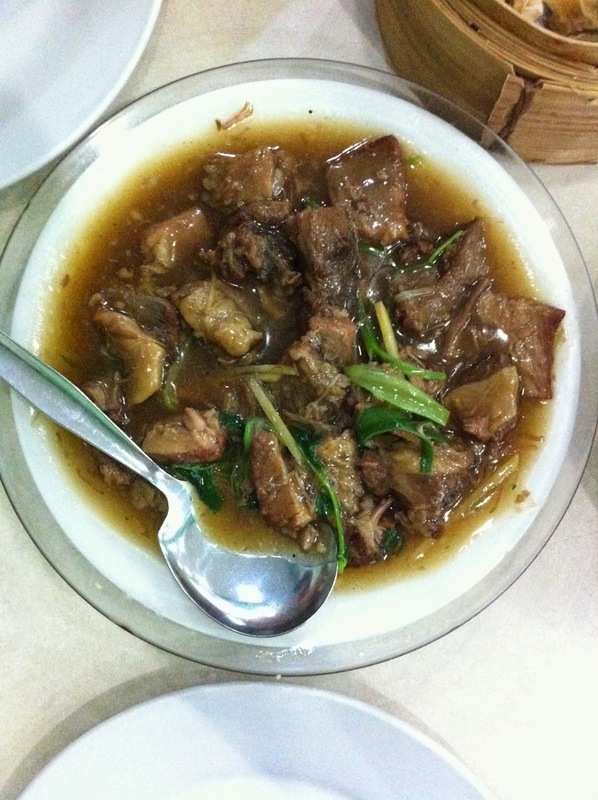 Bryan had Beef Kamto (I said no to Patatim because of diet preference) and a small bowl of rice. My first bite of siomai and chicken feet was a wonderful discovery. I was like, ito pala lasa dapat?! Oh how Chowking and Henlin fooled me! Hahaha These two may be the most common Chinese food, but my! Eating them at Mr. Peter Lee's Hongkong Tea House was like eating them at the first time. 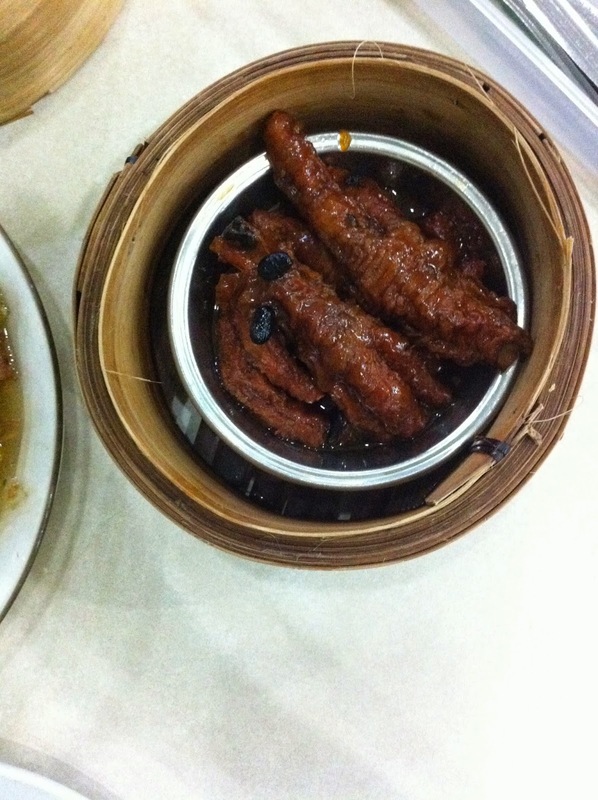 Even Bry who is not so fund of chicken feet, enjoyed it. 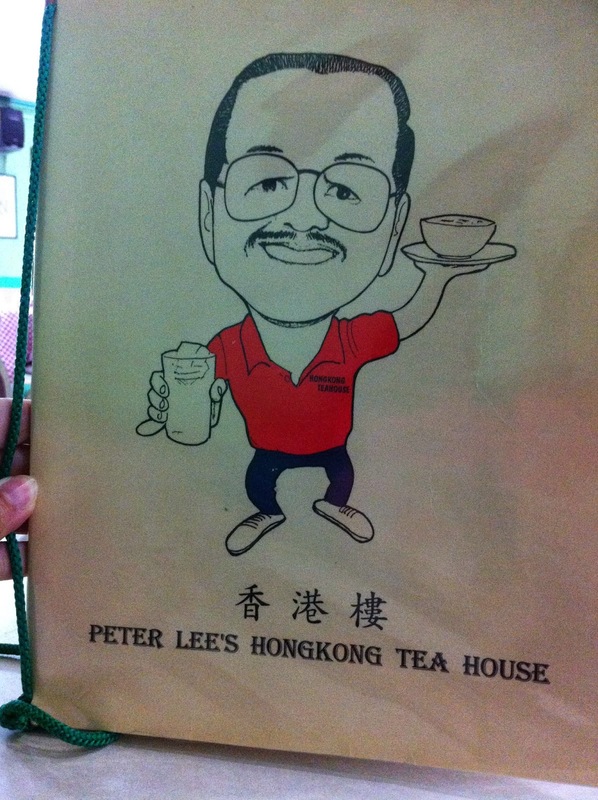 So if you are craving for some real Chinese food, and China Town is just too crowded for you, visit Mr. Peter Lee's Hongkong Tea House soon. 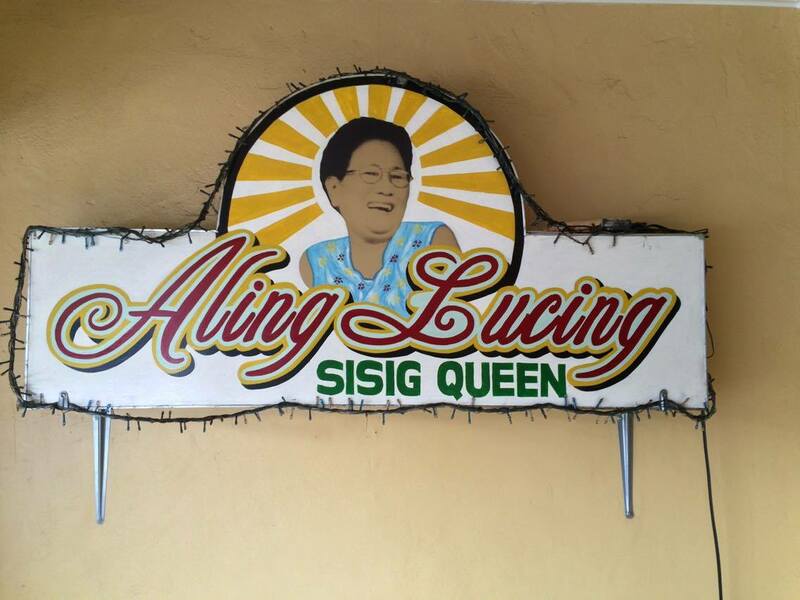 I can’t wait to go back and try their Pancit, Mami and Siopao (maybe Patatim too). 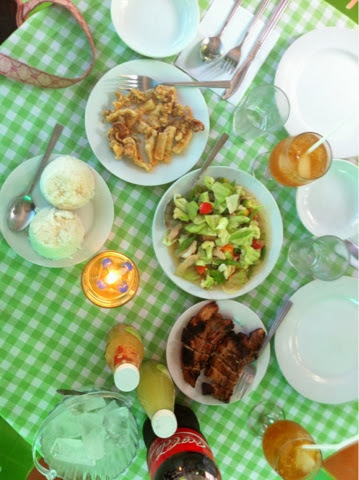 If hunger caught you during your drive around Ilocos Norte, I suggest you drop by Jade Karla Restaurant. 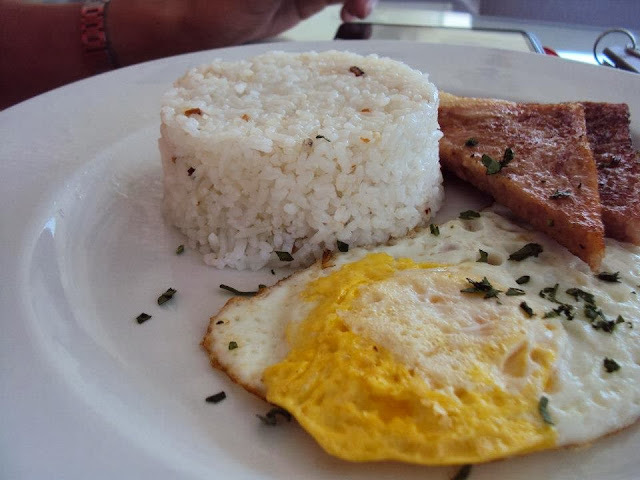 Their menu includes traditional and authentic Ilokano dishes. 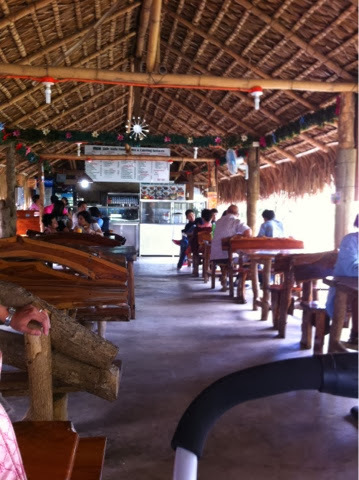 Since this food stop started as a turo turo, you will surely find their cooking affordable and tasty. 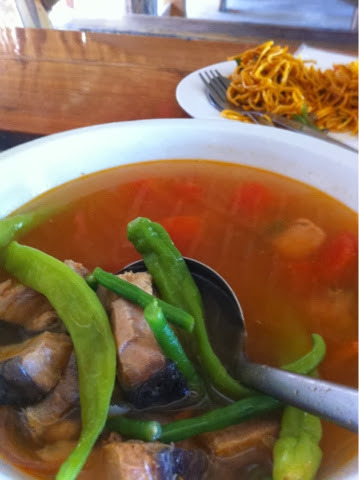 For our lunch, we had Sinigang Blue Marlin and Pansit. The Sinigang was amazingly superb! 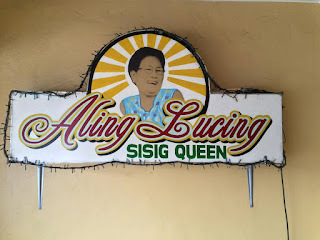 I was surprised because the sinigang only includes utong (ilokano word for stringbeans), but mind you, masarap talaga. It would be perfect if the fish was not overcooked. 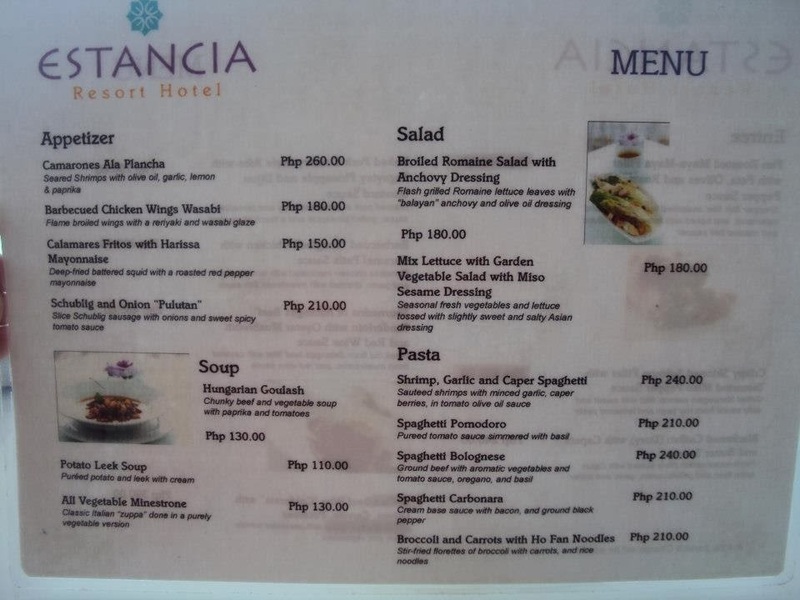 As for the pancit, I did not expect much because it was only 15 pesos. 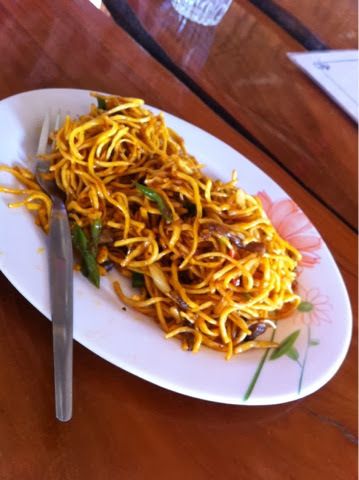 According to my Ilokano husband, this is the typical pansit of Ilocos. 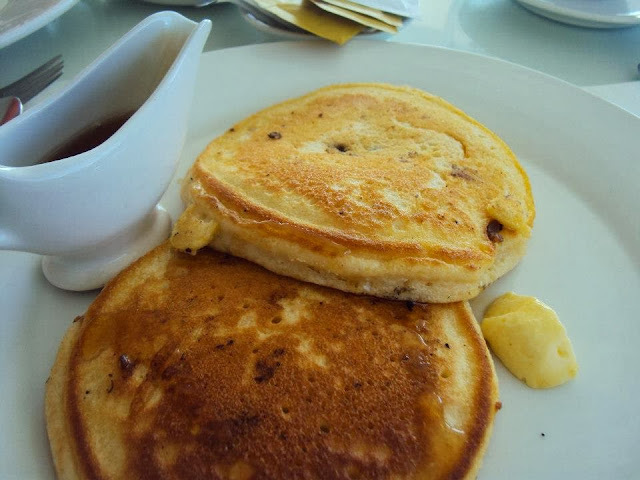 It was okay, but I was overwhelmed of oil so we just had it taken out for merienda at home. Plus it did not match our Sinigang. 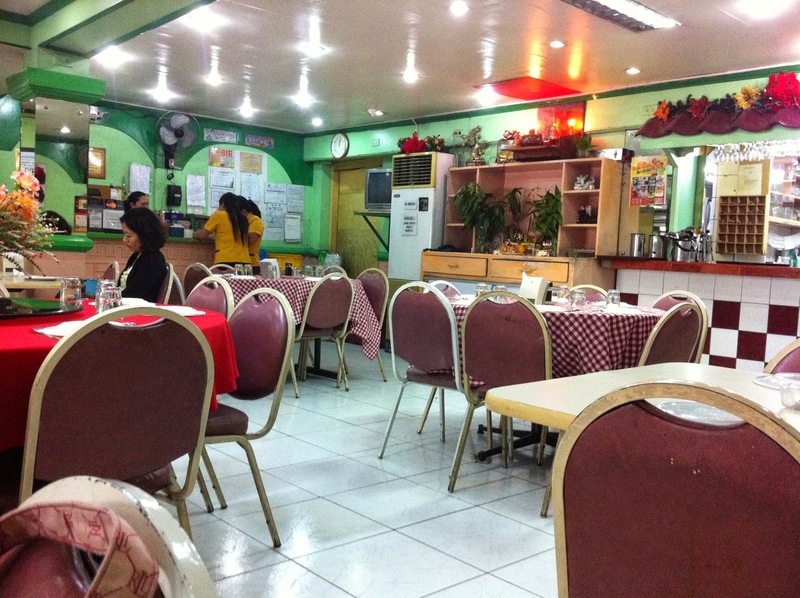 Over-all, if you want authentic Ilokano food that is surely affordable, eat at Jade Karla's Restaurant. The one we visited is located along Currimao, Ilocos Norte. As much as I want the old Tagaytay back, I am also a happy to see boutique hotels sprout along its foggy and smoggy street. The room we occupied has a nice view of the space of the resort. Ang sarap tumitig dito sa kawalan or just people watch. 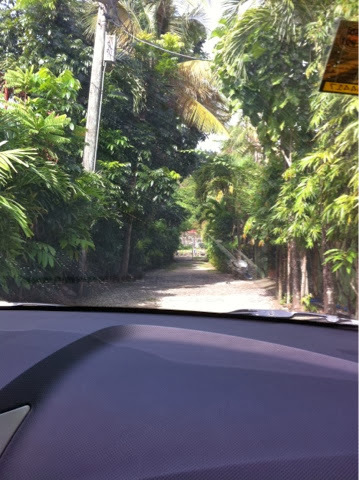 I remember making tambay here while sharing stories with Bryan. 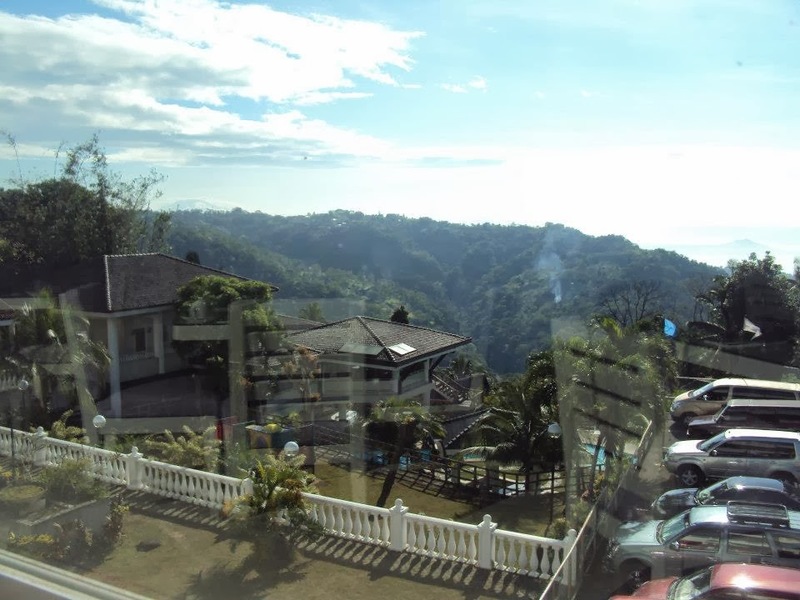 We also walked around and went up a certain spot wherein you can view the whole of Estancia. We went there at night so the lights, air and ambiance spelled romance. 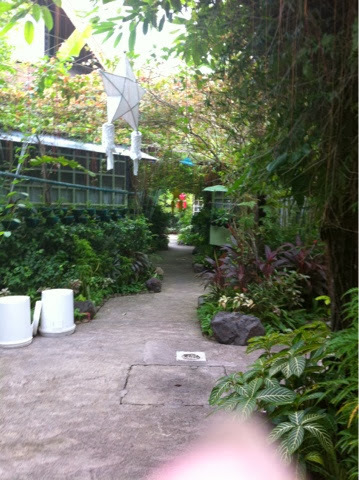 Twas a warm corner in the middle of Tagaytay. Our accomodation came in with free breakfast. We chose between their set meals. 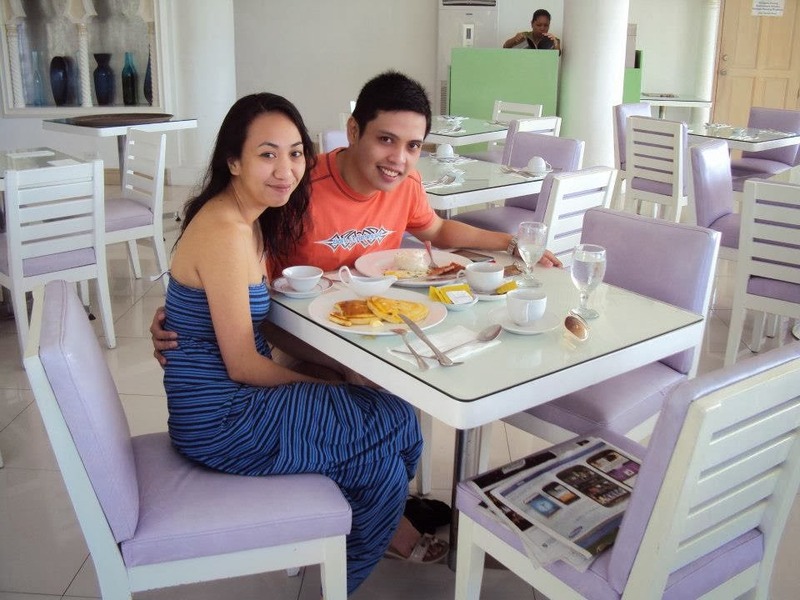 Their morning menu was not so memorable, however, the view of Taal volcano from our table was rewarding. 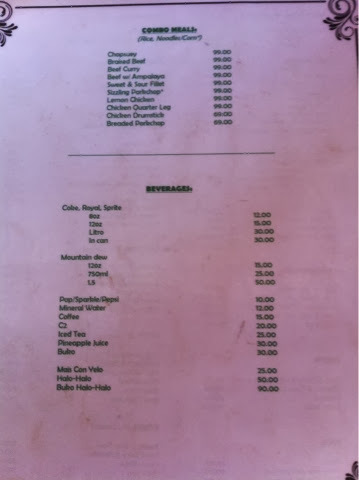 While waiting for our food, I went through their menu and was weirded out on why they do not have anything Greek. 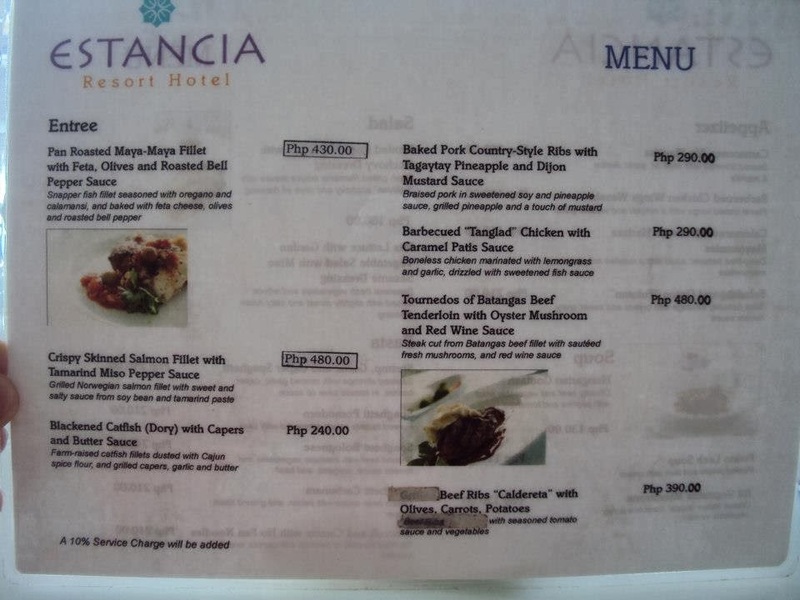 Kasi diba, they are a Greek inspired hotel, so expected na may Greek food. Oh well. Anyway, the rest of our stay was really nice. Cozy bed. Very relaxing ambiance. Warm staff. Out of 5, I will give Estancia 4 stars. I am reccommending it for families with kids because of their wide lawn. 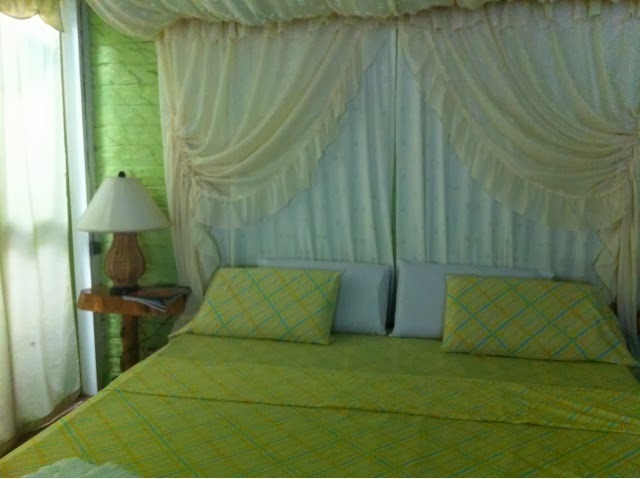 Those who also want to have a quiet time or retreat with the Lord will find Estancia perfect. They also have other ammenities such as Jaccuzi, billiard hall and playground. 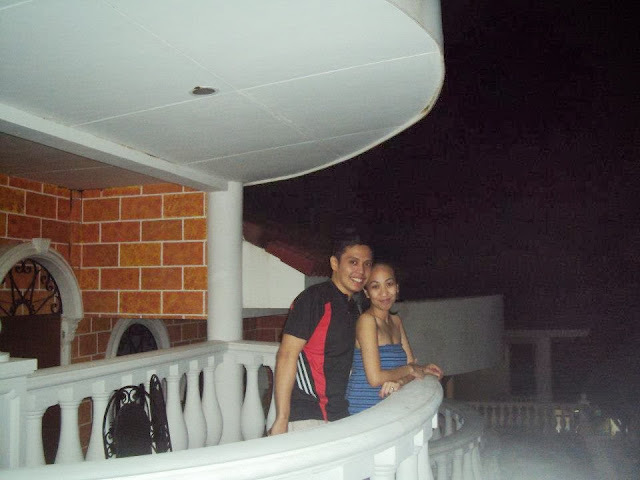 For our first wedding anniversary we went to R and R Resort and Spa. 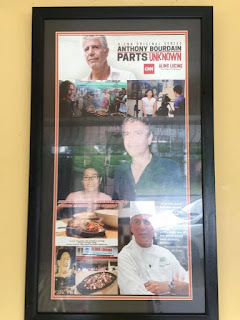 We chose this place because we wanted a quick get away that won't be too far from Risen since he would be left to his lola. 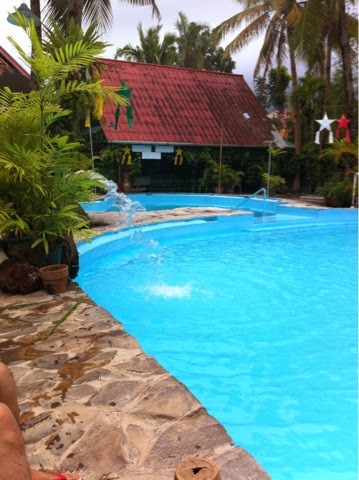 Second, I miss the water and our backs have been recently aching so we thought that hot springs would be perfect . Lastly, Bry and I needed a place that would be quiet, relaxing ( to both our body and pockets) and private. Since it was not peak season, the pool water was not hot. I think the water has been there for a day or 2. It was not even clean when we went. We had to ask them to start cleaning so we can swim. So we just stayed on the clean part which was near the fountain. 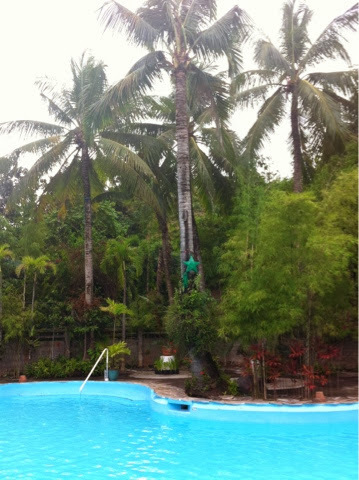 Good thing the water was warm, nainitan ang aming lower backs. R and R has been in the business for 22 years already so I think that some needs renovation, particularly in their villas. 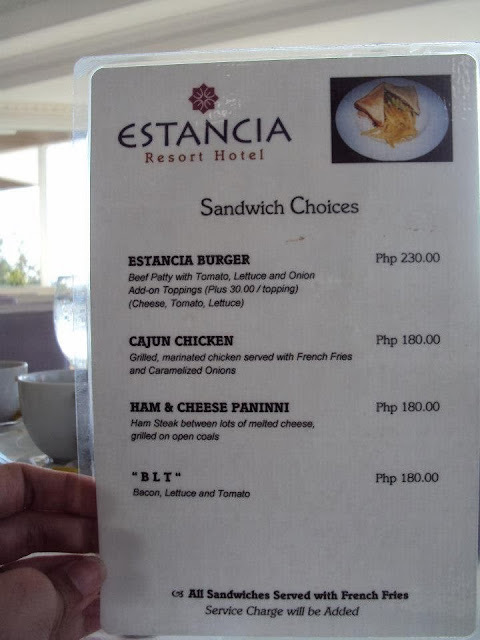 Halata na kasing luma na talaga. All in all, I would give the resort a 3 out if 5 stars simply because of our standards. Wait, don't judge. Let me clarify. I think we have both reached the point that vacation places needs to be flawless since we make time and pay for it. It was a cheap stay but we thought that if we have added a few hundreds to our budget, we could have checked in instead to a boutique hotel. Will we go back to R and R? Maybe not. 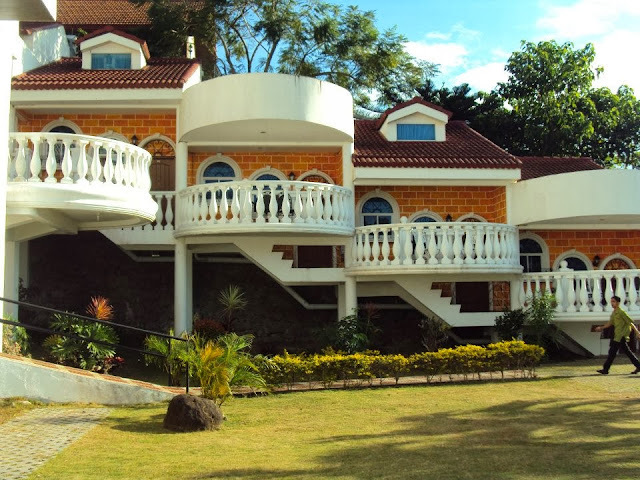 However, if your budget is really tight and you want a quiet and green resort in the middle of the crowded Pansol, R and R could be perfect for you. 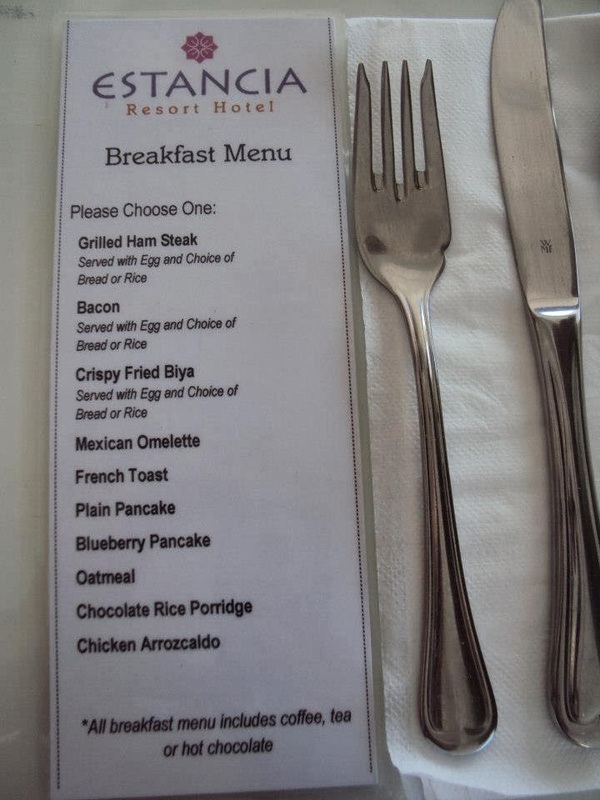 Last day = breakfast buffet day! I have been reading a lot of raves online about the Renaissance breakfast buffet, and since we can’t afford this everyday (health and money factor), we saved the best for last. I won’t spend much writing but will let the pictures and our big smiles (and tummies), speak for itself! ENJOY!! Just like my family’s tradition, we went to the Turtle Mart (grocery place) early in the morning to buy snacks we can munch for it is our most favourite time of the year (and snacks are pricey in hotels). 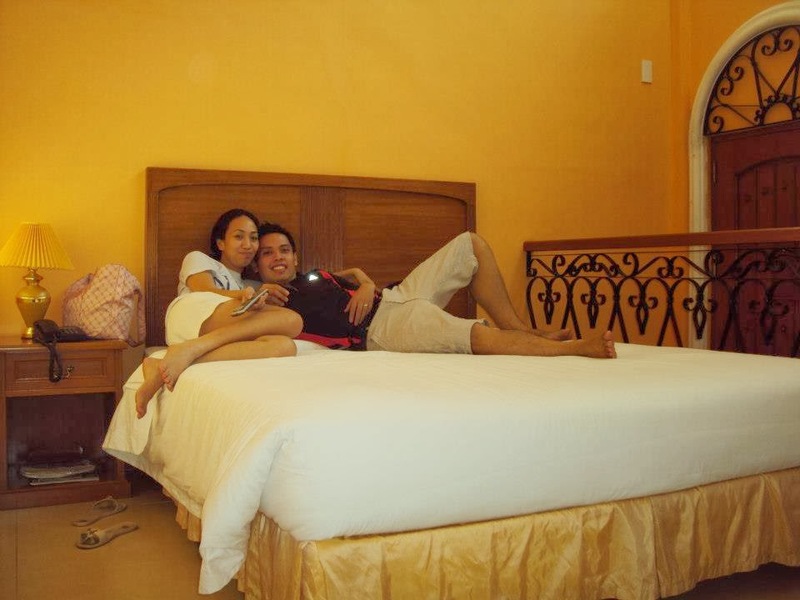 Since this day was our last whole day too, we grabbed the chance to enjoy our hotel and beach more. It felt like we were forever on the pool side. Mas naaliw pa kami when Santa Clause visited the people in the swimming area. We were like kids so excited so we called him for a picture – it was definitely sugar rush! 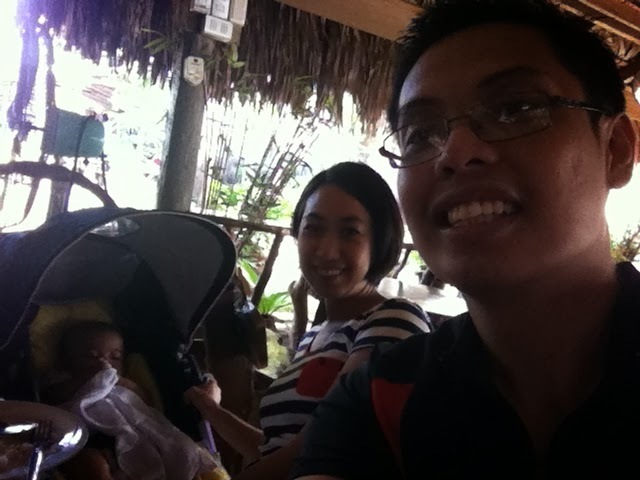 The morning was further spent doing nothing --just transferring from beach chair to another, vegetating, people watching. For lunch, we headed to a 5 minute walk carinderia (where the hotel staff eat) and satisfied ourselves with a last hurrah of real Thai food. The afternoon seemed long and short. We both wanted to linger more but we are also excited for the real world. We started talking about what we will do when we reach Manila, and this did not spoil our vacation for because we know this is grander than what we have now. Our last night was concluded with a fancy dinner at Takieng (fine-dining restaurant of the hotel). 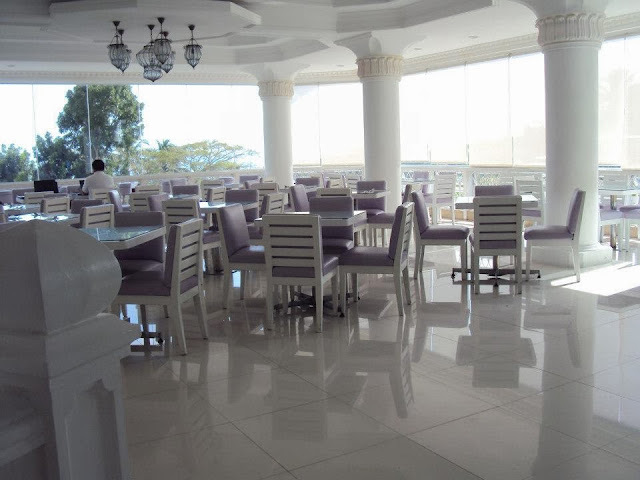 We ate in the second floor with dim lights, overlooking the beach. Our toes would sometimes touch other as we savor every bite of what is on our dinner plate. As always, we walked out of the restaurant with our hands clasped. Only this time, my head was leaning on his shoulder and I whispered the words “I love you, husband”. He then leaned on me and kissed me on the forehead saying “I love you too, wife”.